Keeping your house clean and the environment clean are both important tasks, although they usually dont go hand in hand. Yet, what if Clean+Green could provide you with the ability of both? Clean+Green strives to create products that are safe for pets, people and the environment. Not only is it a safe product, but it’s easy to use and it does the job well. 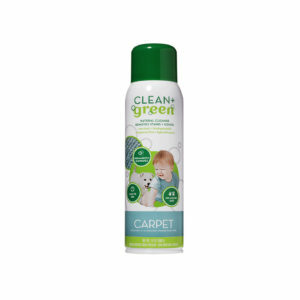 At Cardy Vacuum, we have one of the largest Clean+Green selections in Ottawa. Come in today to our East or West end locations.